Counting calories is one of the few surefire ways to lose weight. But the process can also be painfully frustrating. Everything you eat has to be logged; all your physical activities, too. Calorie-counting apps have made the process more convenient, but nothing ruins a meal like having to enter every item into a smartphone. A new app is attempting to at least make the process more fun. Though CARROT Hunger—billed as the “Talking Calorie Counter”—can’t eliminate all the annoyances of counting calories, it does take a more lighthearted approach to helping you lose weight. What sets this app apart from all the others is that it has a bit of an attitude, doing things like warning you that if you “blimp up,” it will “be upset.” This sort of tough-love language is pervasive throughout the entire process, but Carrot Hunger has other tricks up its sleeve. If you overindulge, it also tries tactics like increasing the number of full-screen ads it shows you or even sending notifications of what you’ve done to all your friends. The app even has a feature where you can put an iBeacon (a small locator device) in your refrigerator, and if Carrot senses you going for food after you’ve hit your limit for the day, the app will scream at you. Released last week, Carrot Hunger is the work of Brian Mueller, who has had success using a similar model on things like a Carrot To-Do or Carrot Alarm. 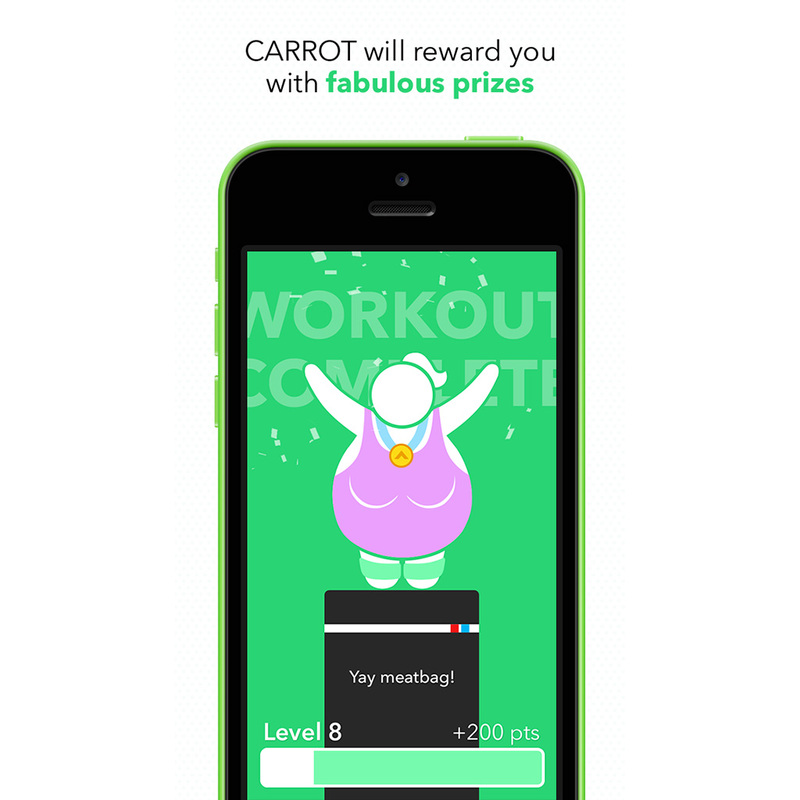 If you find it fun to be treated badly, this might be the calorie-counting app for you.